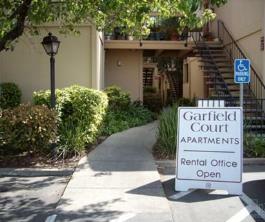 Garfield Court Apartments is great community located close to highway 80, American River College and the bus line. Our two bedroom apartments feature spacious bedrooms with walk-in closets. Our one bedrooms feature large bedrooms and wet bar. Both have central heating and air-conditioning, dishwashers and garbage disposals. 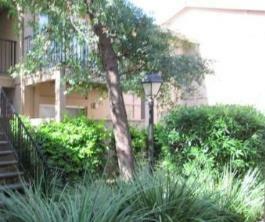 This small garden setting features a sparkling pool, laundry facility and covered parking. 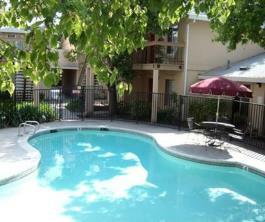 Upstairs apartments feature fireplaces and some units have ceiling fans and patios.